SOLD - ONE DAY ON THE MARKET AND SOLD AT FULL PRICE! 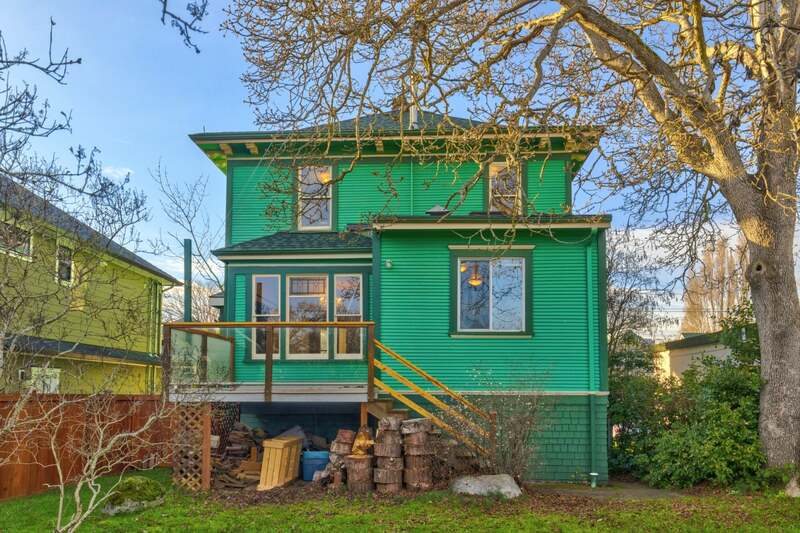 Beautiful Character Home in Victoria, just steps from Oak Bay Avenue, Royal Jubilee & all amenities! A fabulous opportunity to make this lovely home your own with personal touches - add new bathrooms & kitchen - renovated in 2002 on the main level down to the studs with lots of upgrades done such as new electrical, plumbing, new insulation and drywall but all century character preserved with lovely fir and oak wood floors throughout, wood doors and trim, built in custom wood hutch in dining area, and all wood trimmed single pane windows. Main floor features super huge living room, separate dining room with sliding pocket doors, oak eat in kitchen with eating nook, 2 pc powder room, laundry and deck to back yard. 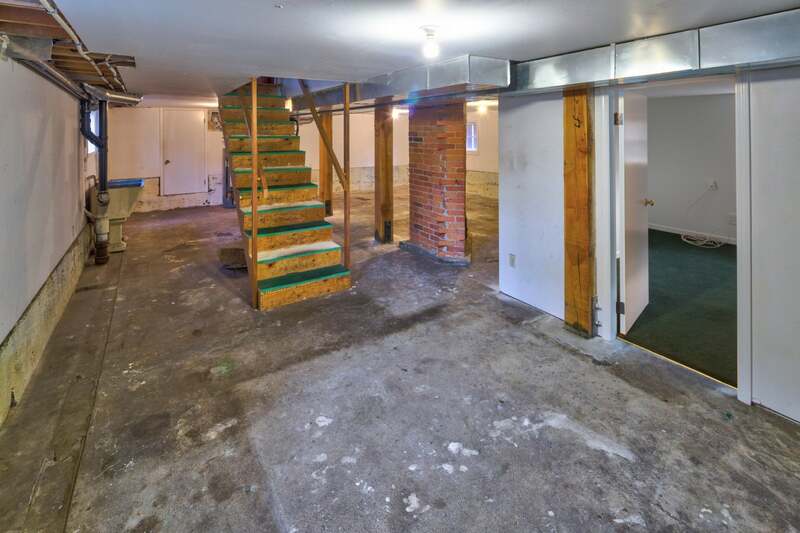 Large basement 6'10" unfinished as well as bedroom / den. Upper features 4 large bedrooms and a 4 pc bath. Forced Air Gas Heat, Heat Pump, Gas Hot Water Tank, Electric Fireplace Insert. Oil Tank Scanned (none found) Super huge lot - Exciting Opportunity!